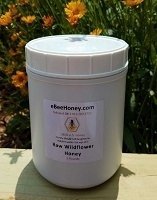 We do not offer wholesale pricing, instead we offer fair pricing for everyone. 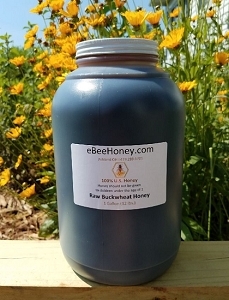 Good quality honey is in high demand year round. 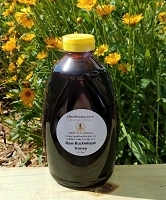 We are always more concerned with running out of honey versus selling more honey for less. 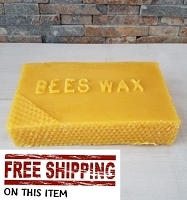 Also beeswax is getting harder and harder to find - our honey and beeswax are top notch and folks all across this country have enjoyed it for 20 years now. 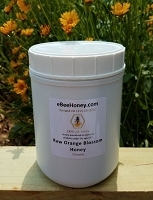 You will find all of our pricing online up to 5 gallon buckets of honey. You simply have to place the items you wish into the shopping cart and then enter your shipping zip code to see the shipping options.